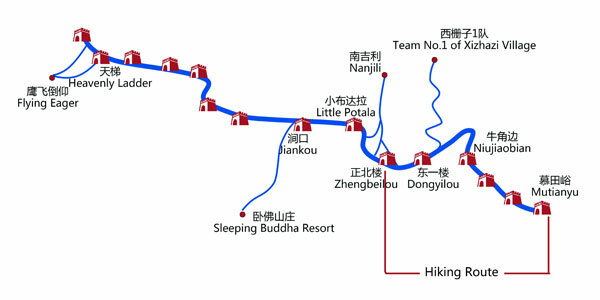 This is the most classic hiking route on the Great Wall, taking about 5 hours to complete a distance of 10 km (6 miles) from Jiankou section to Mutianyu section. 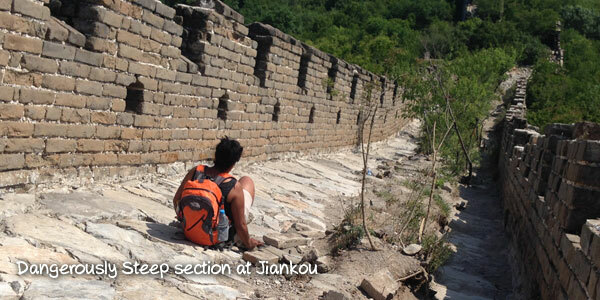 Challenge the most precipitous Jiankou section of the Great Wall, wild, weathered and primitive. Photographers and hikers love this section, which is also the iconic image of the Great Wall as you can see in many photo albums. Mutianyu section of the Great Wall boasts the most beautiful scenery of all the sections. It is restored and tourist-friendly. 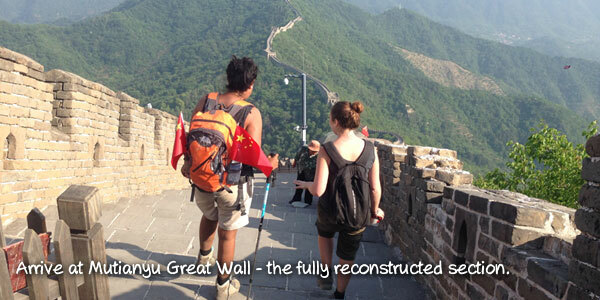 Hiking the whole route is like traveling through time from primitive to modern, presenting three phases of the Great Wall with striking contrast from wild, half-repaired to totally repaired. 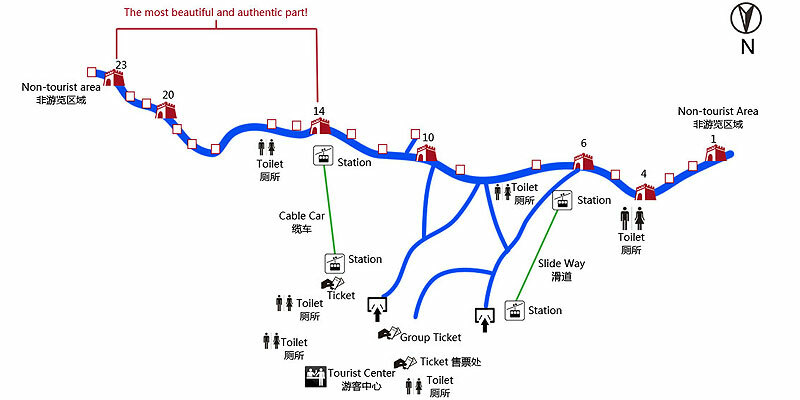 Visit the most beautiful section of Mutianyu at full repair. 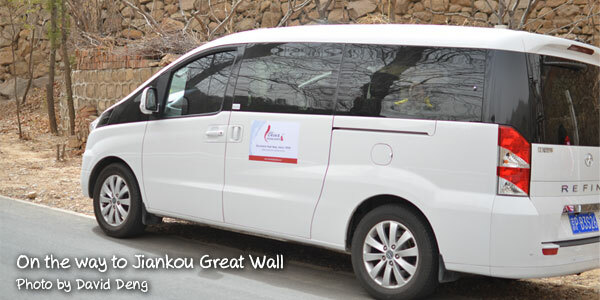 Meet your guide around 7:00 AM - 7:30 AM at your hotel lobby, and ride about 2½ hours to the Great Wall at Jiankou in our tour vehicle. 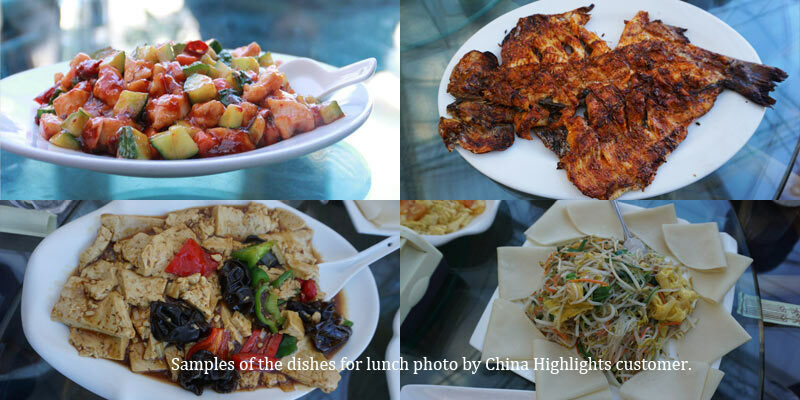 Jiankou is near Badaohe Village, northwest Huairou County, a suburb of Beijing. 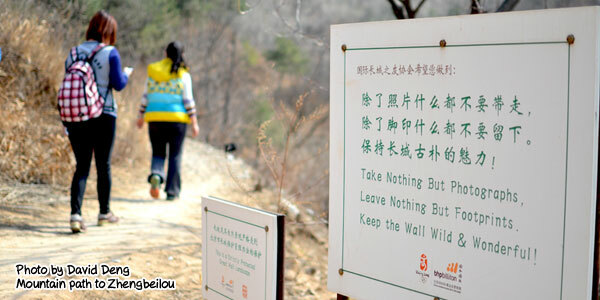 It is one of the most challenging sections of the Great Wall, as it is completely wild Great Wall. There you can see splendid mountains and untouched ancient history. 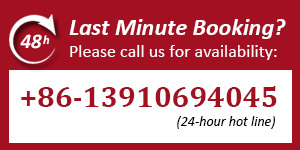 The day before your tour date, you are advised to find more details about your tour guide, driver and pick up time via this site: https://www.trippest.com/track-your-trip.html. All information will be updated only 24 hours ahead of your tour date. If you failed in getting the information, please try to contact your trip advisor. 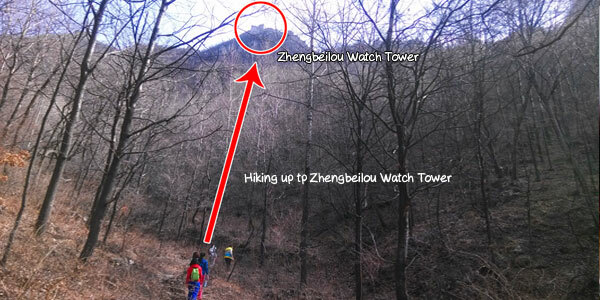 Arrive at Zhengbei Watch Tower (Geographic coordinates: 40°27&apos;16.44"N 116°32&apos;9.78"E). 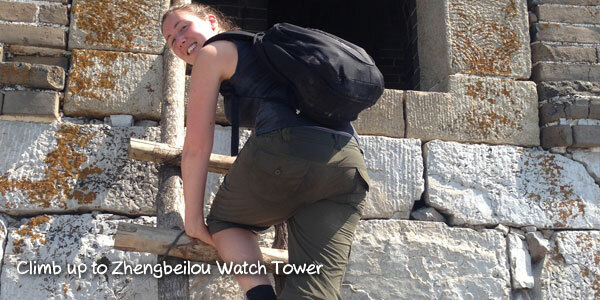 From the Mutianyu visitors&apos; gate hike the reconstructed Great Wall from the 23rd to 10th watch tower. 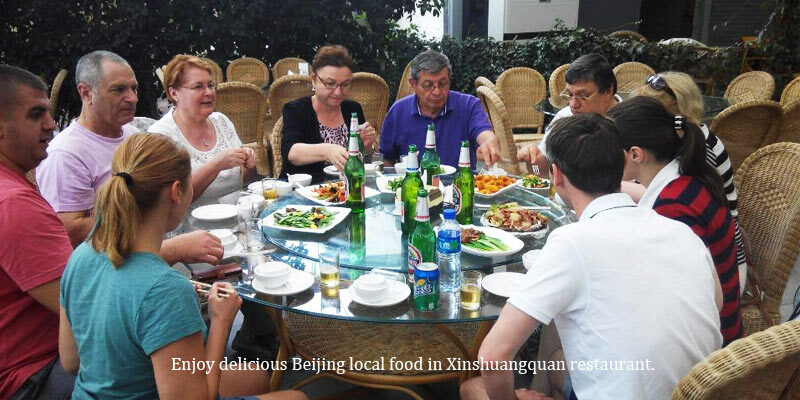 Get down from the Great Wall and we will head to our well selected local restaurant - Xinshuangquan to have a rest and enjoy your delicious Beijing local style lunch here. This tour will be not available during Nov. 15. 2018 - Feb. 28. 2019. You&apos;ll be a part of a mini group with maximum 6 people. 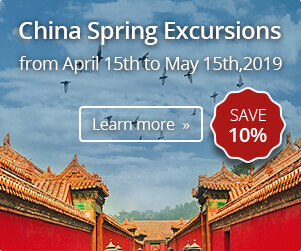 Gratuities to the tour guide & driver (usually CNY 50 - 100 per person per day for each of them, please tip them separately.). It is not compulsory but would be a great encouragement for them. 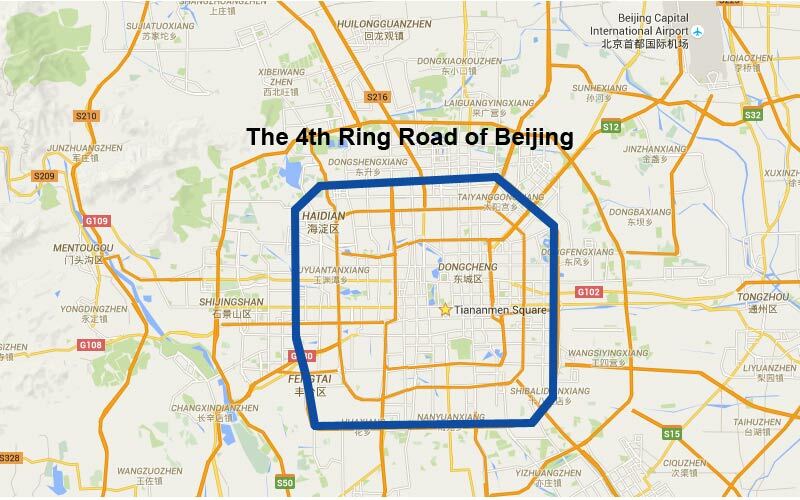 The hotel pick-up and drop-off area should be within the fourth ring road of Beijing. For further distance there might be an extra cost for the transfer which you&apos;ll be notified by your travel advisor. 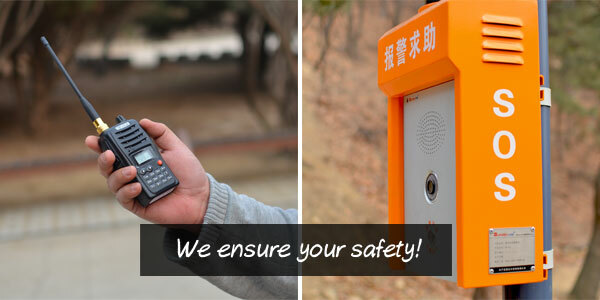 You don&apos;t need to prepare trekking poles, water, hip bag, GPS, first aid kit, or walkie-talkie, because we will provide them FREE OF CHARGE (please let us known if you need them). 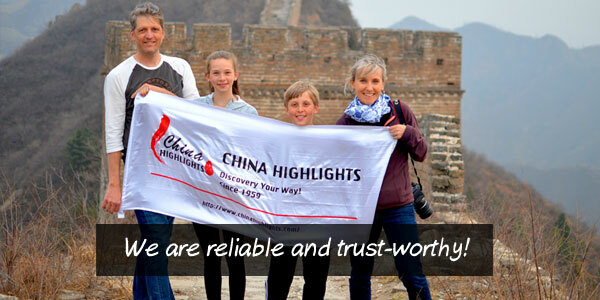 Your tour guide will be with you to take care of your needs during the trip, and we have our own service site at the Great Wall at Jiankou offers free ice-cool water and dealing with emergencies for China Highlights customers. We don&apos;t take people to commission-based shopping stops. You will get decent service, worth what you pay. Depart on every Monday, Wednesday and Friday.